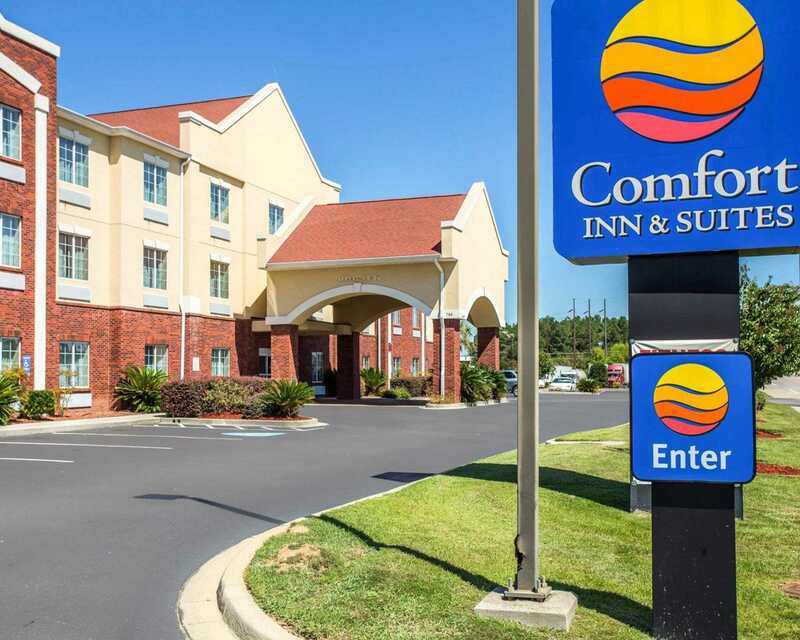 Stay conveniently close to the Edisto River and Edisto Memorial gardens at the 100 percent smoke-free Comfort Inn & Suites hotel in Orangeburg, SC, located directly off Interstate 26.Nearby attractions include Claflin University, the Organgeburg Festival of Roses, Home Wetlands, Buckridge Plantation and the Calhoun County Museum.Elloree Antiquess, the Elloree Heritage Museum and Santee Cooper Lakes are a short 20-minute drive from the premises. 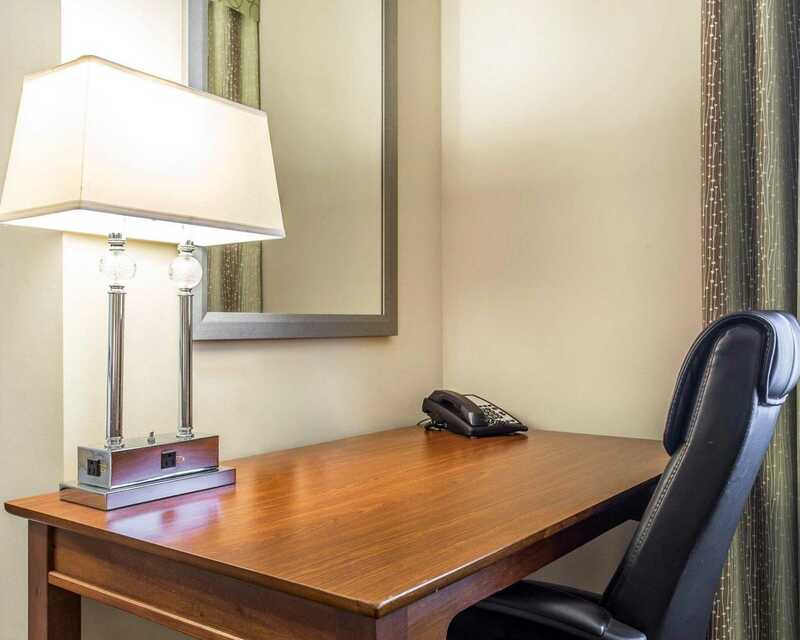 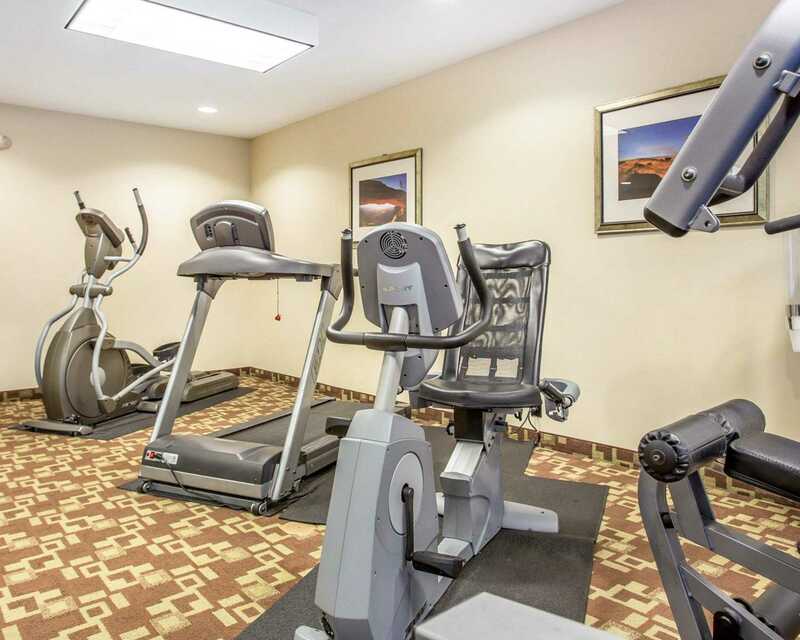 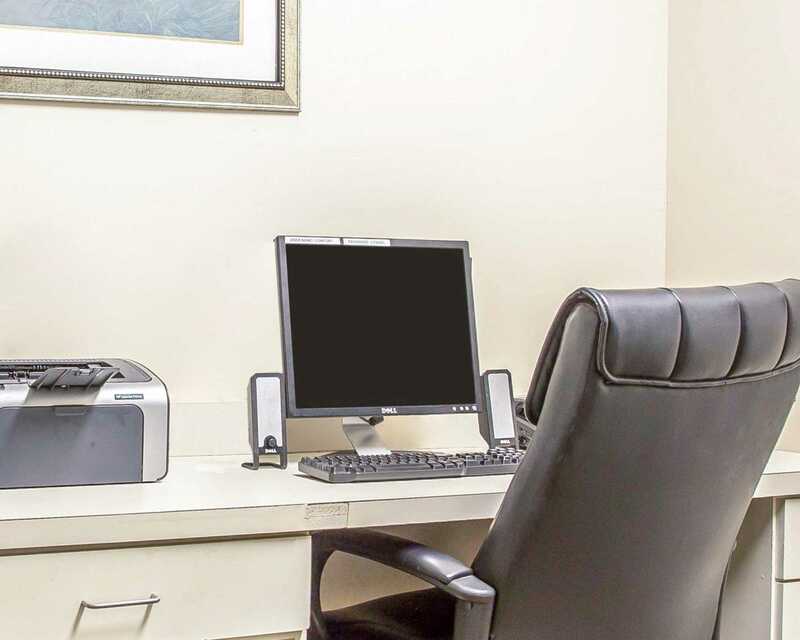 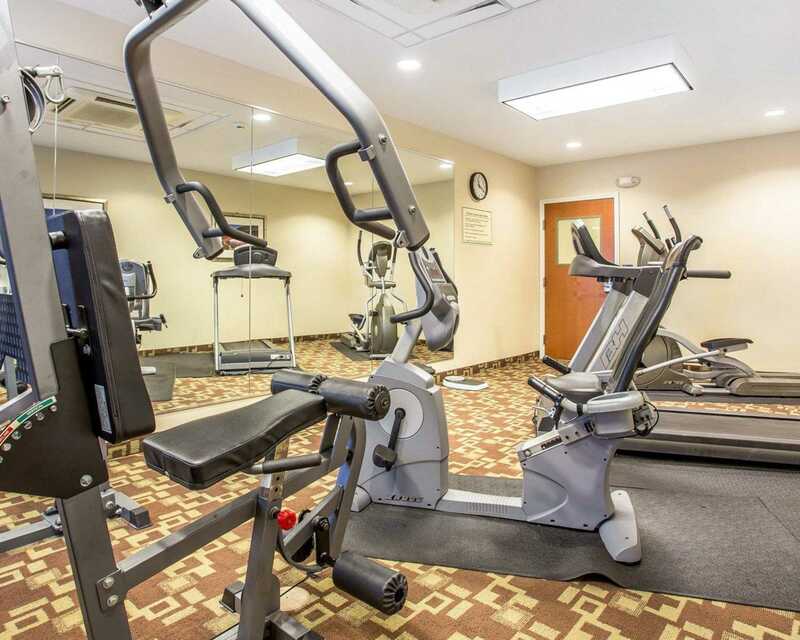 Hotel features and amenities includefree wi-fi, an exercise room and a business center with computer, copy and fax services. 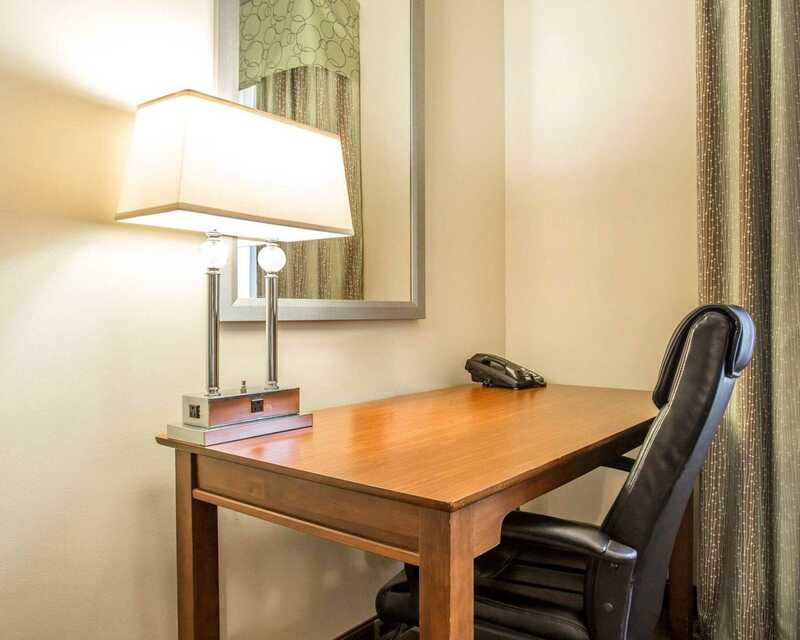 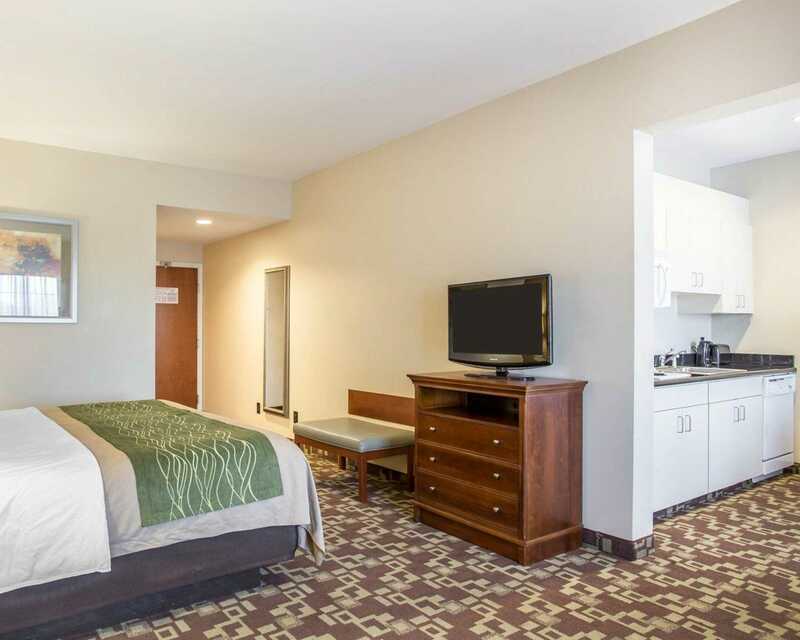 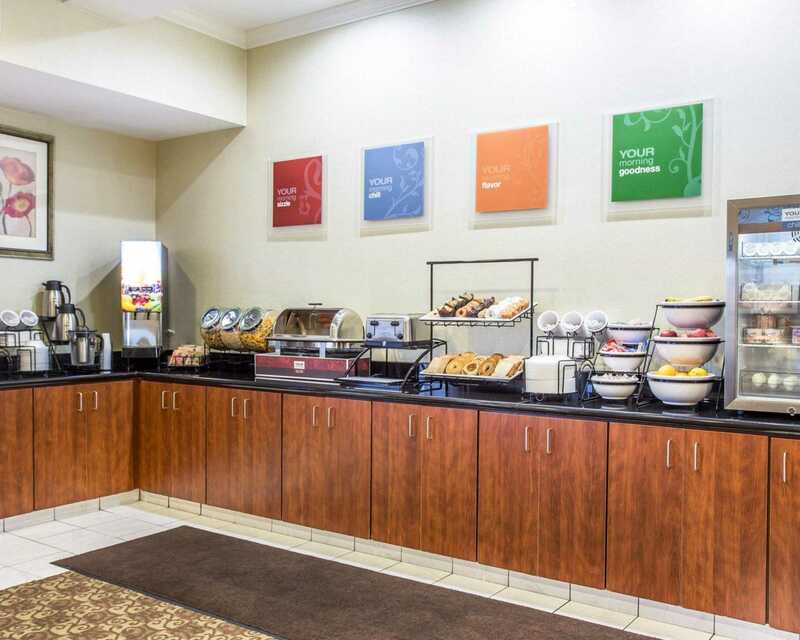 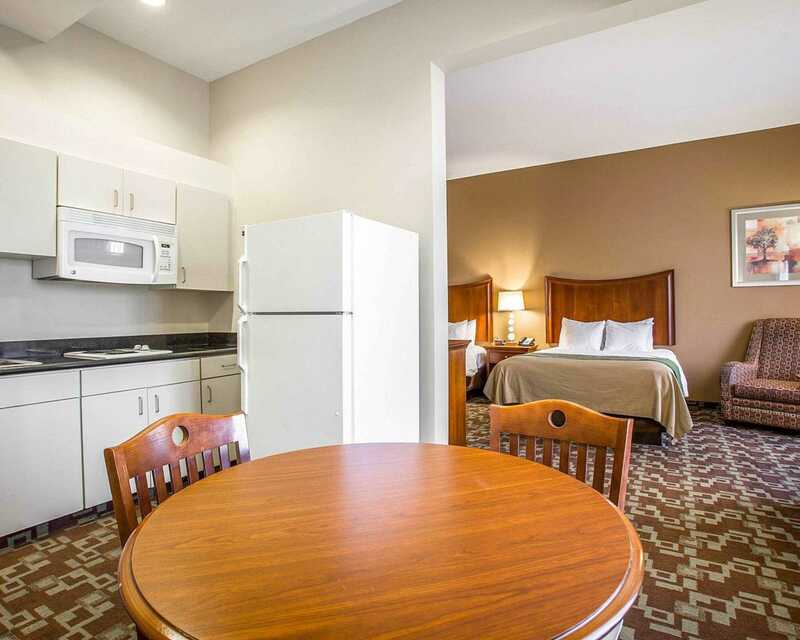 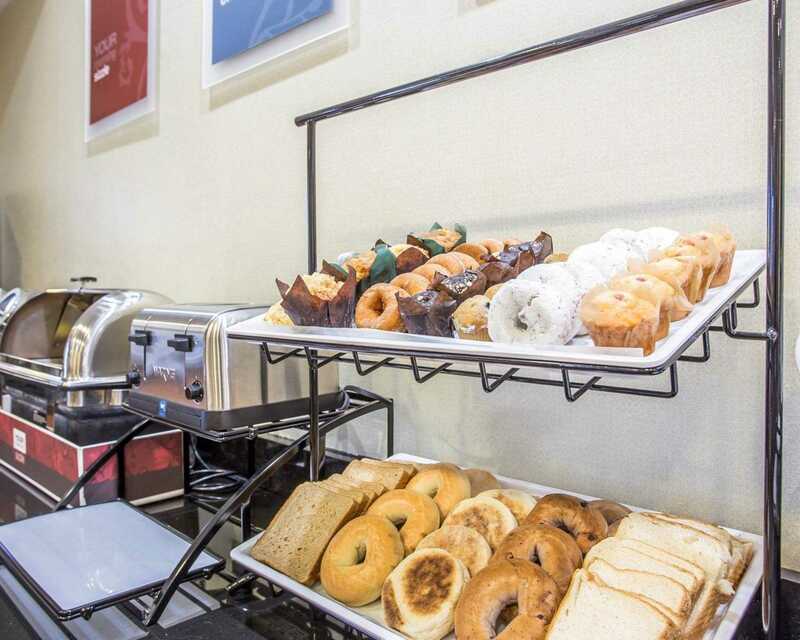 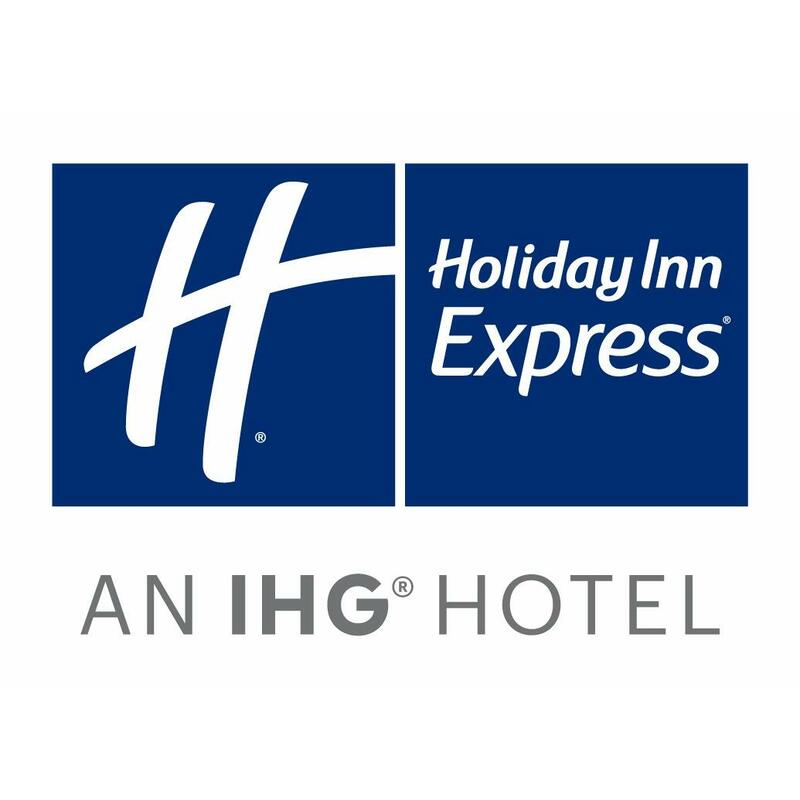 We offer free hot breakfast.Rooms offer a flat-screen cable television, desk, refrigerator, coffee maker, microwave, iron and ironing board. 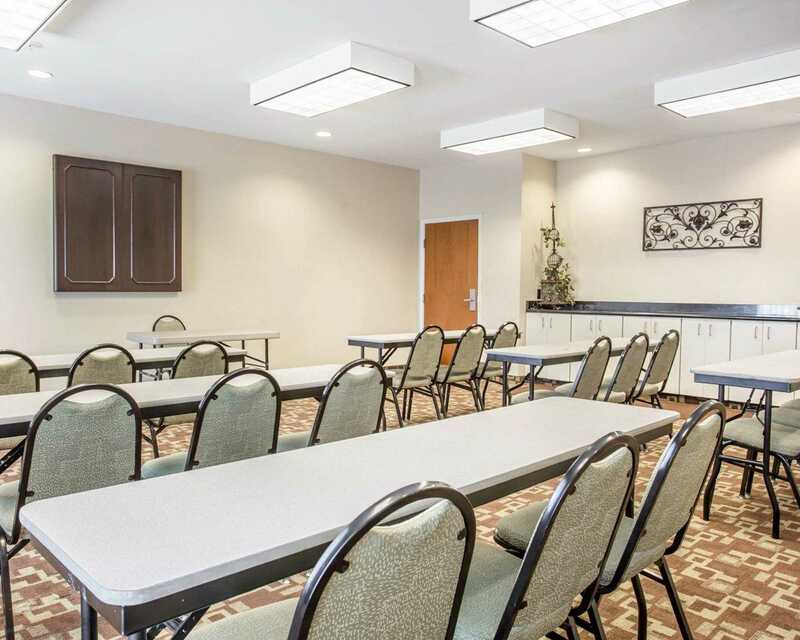 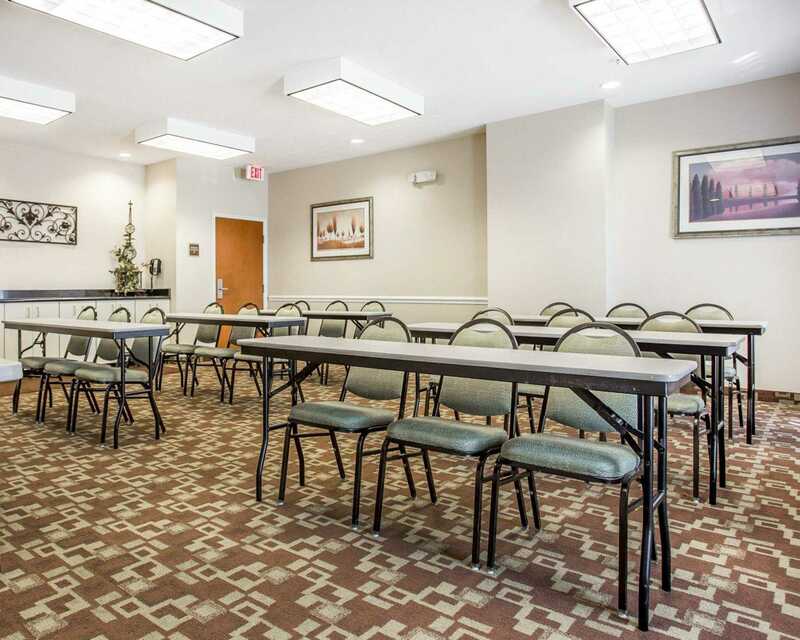 Some rooms feature kitchen facilities and a sofa sleeper.Our meeting room can accommodate up to 25 people. 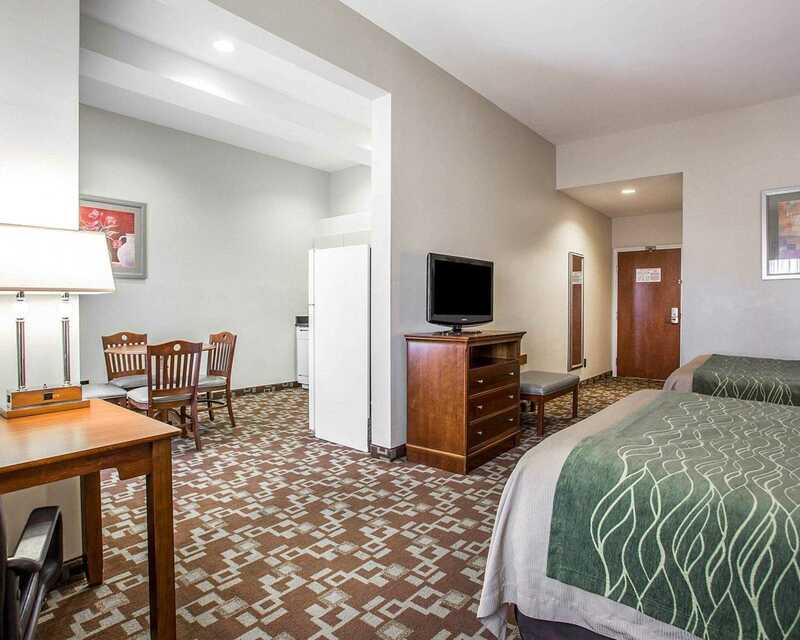 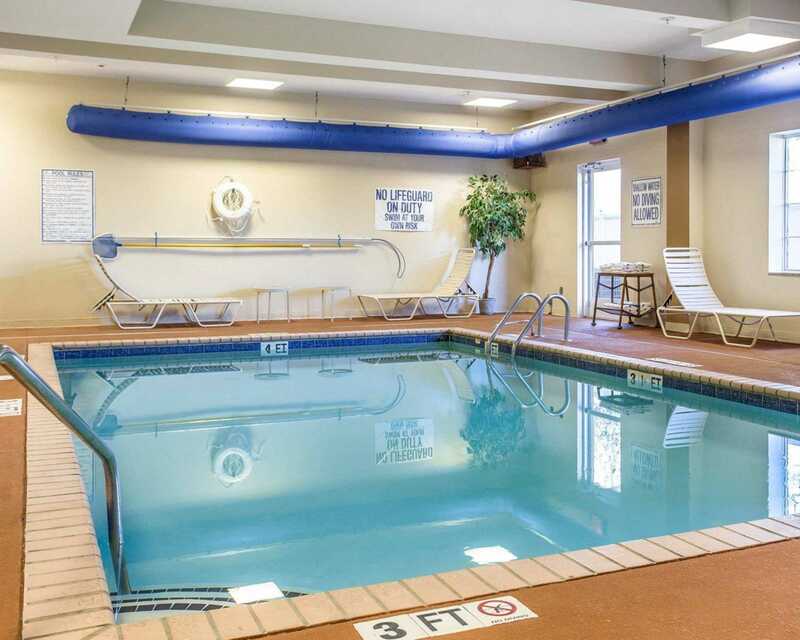 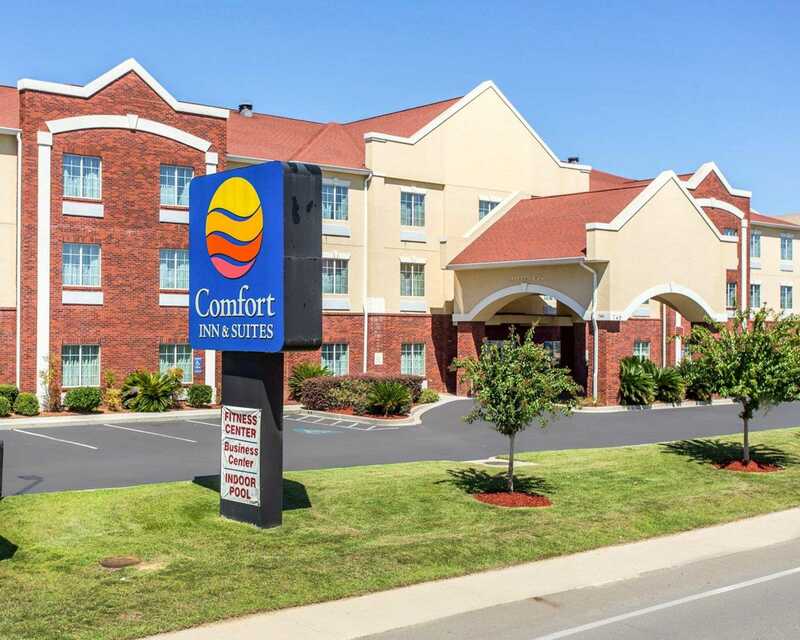 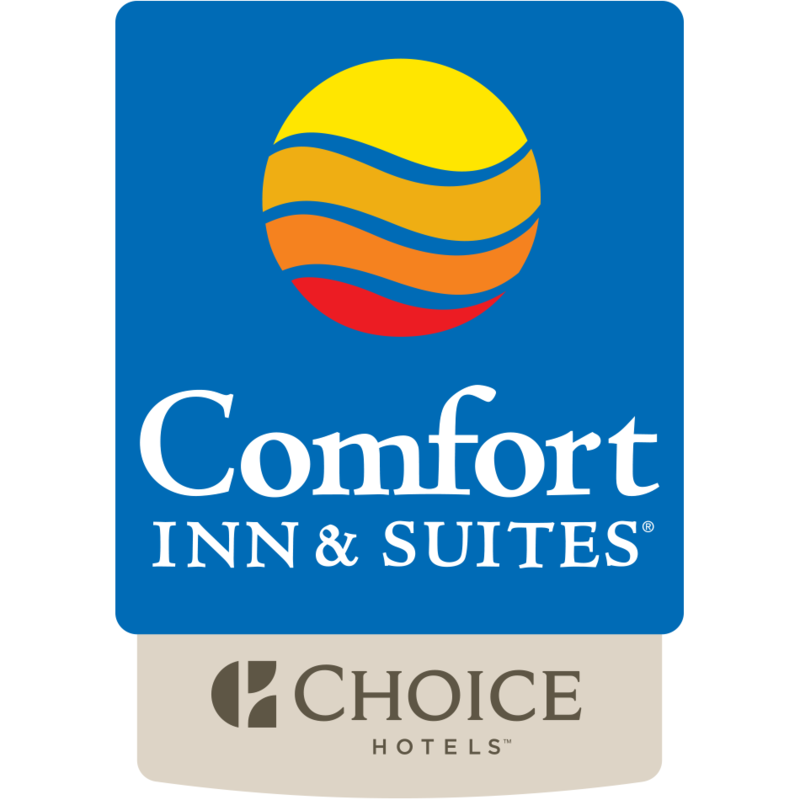 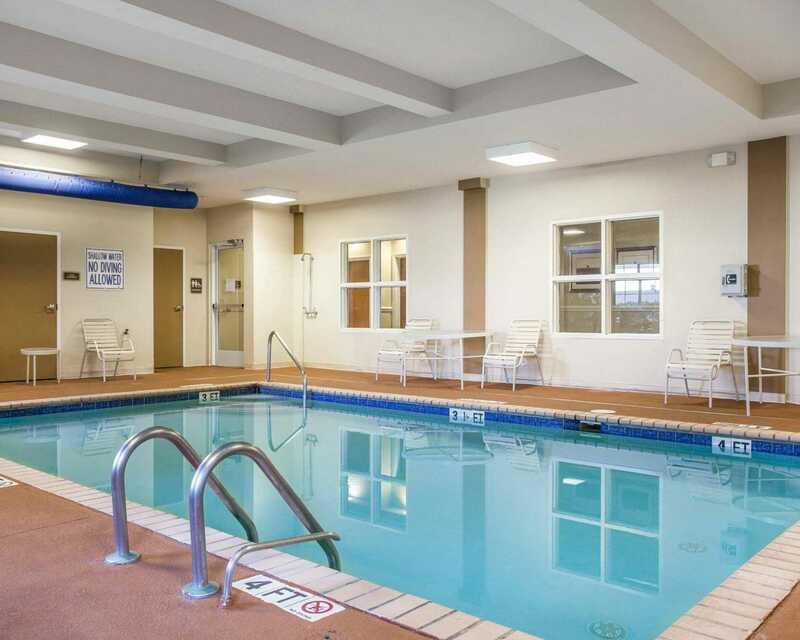 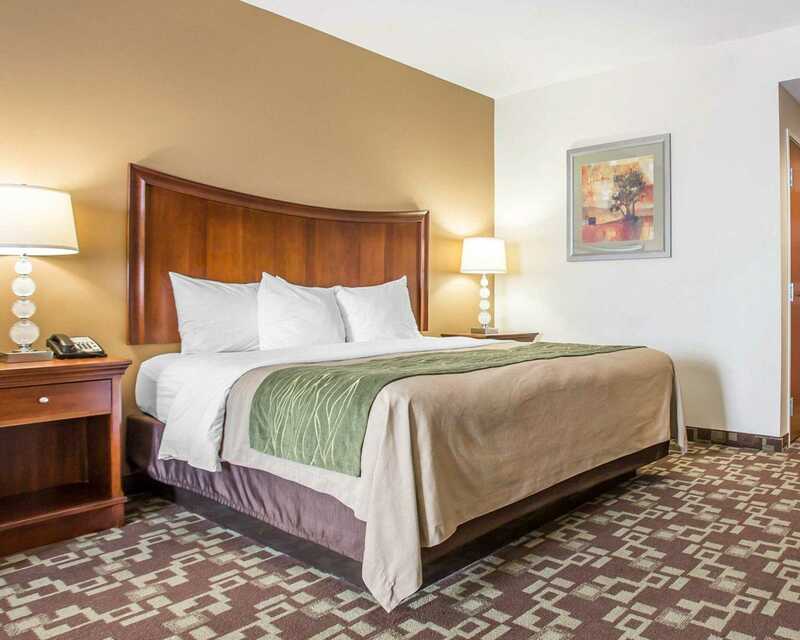 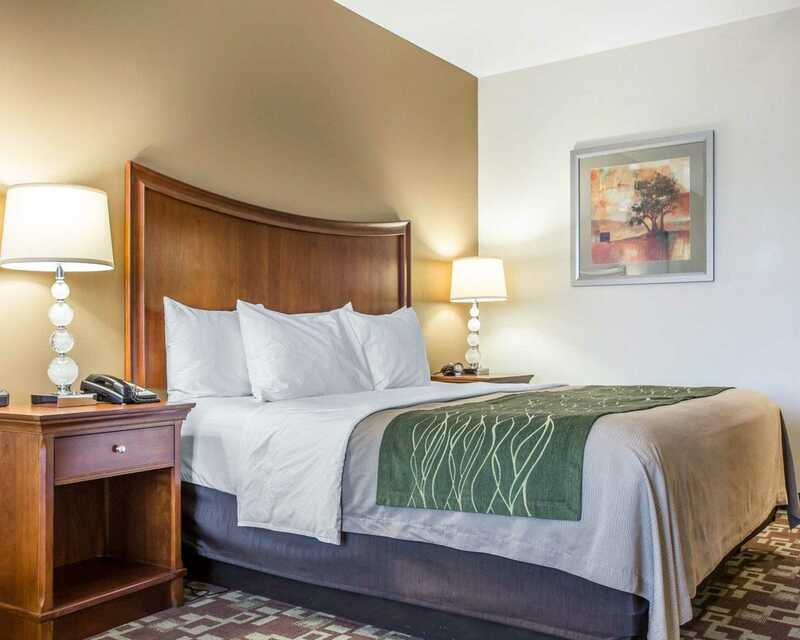 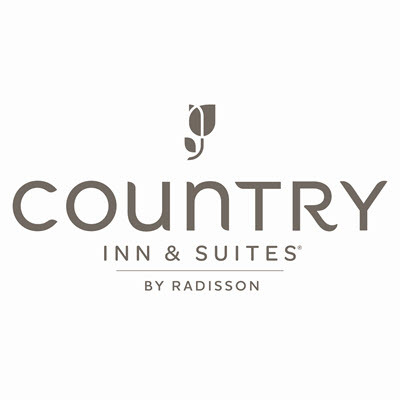 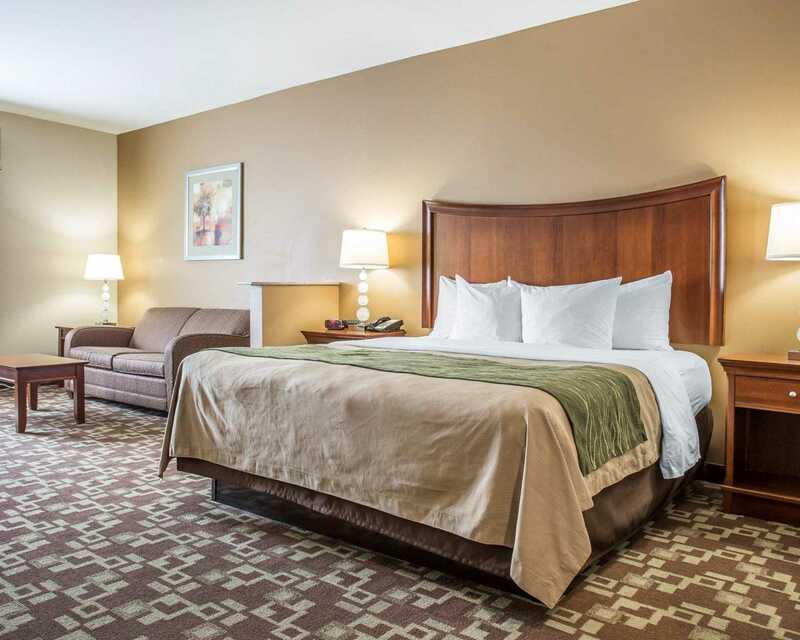 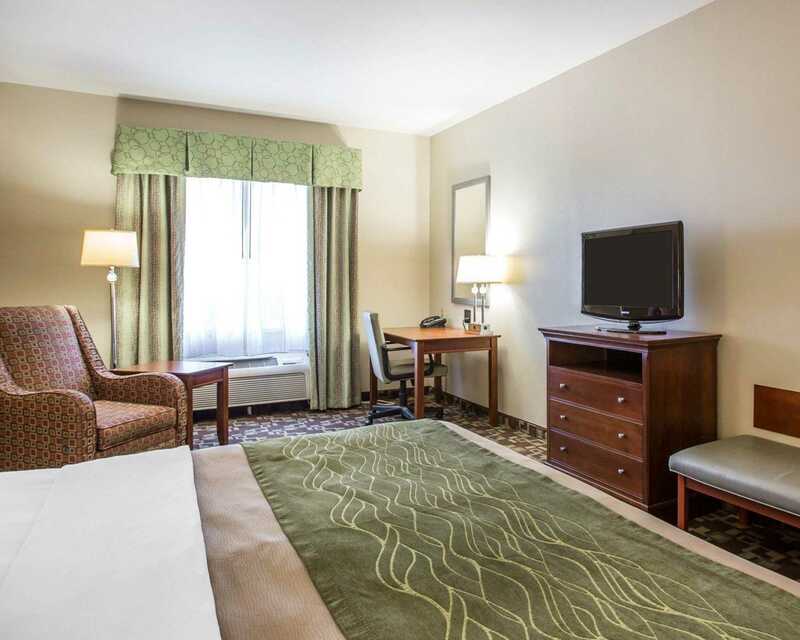 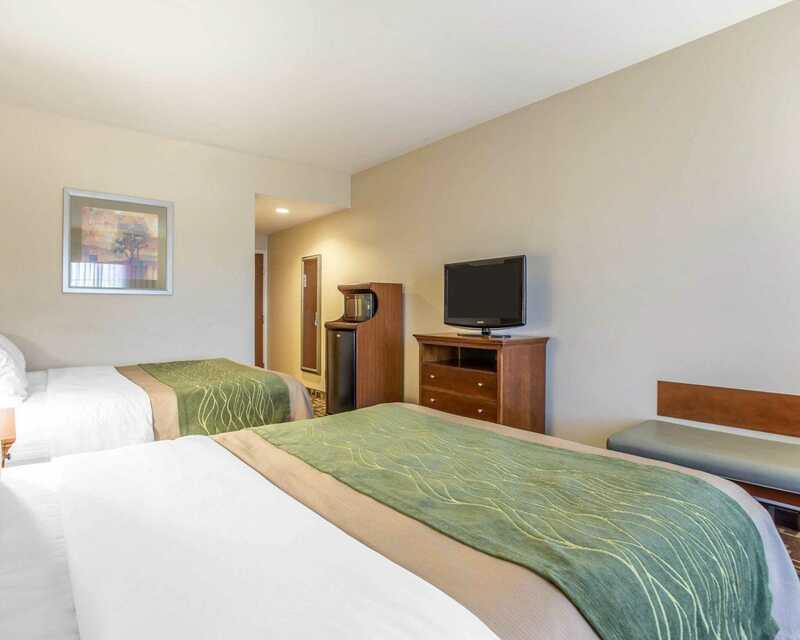 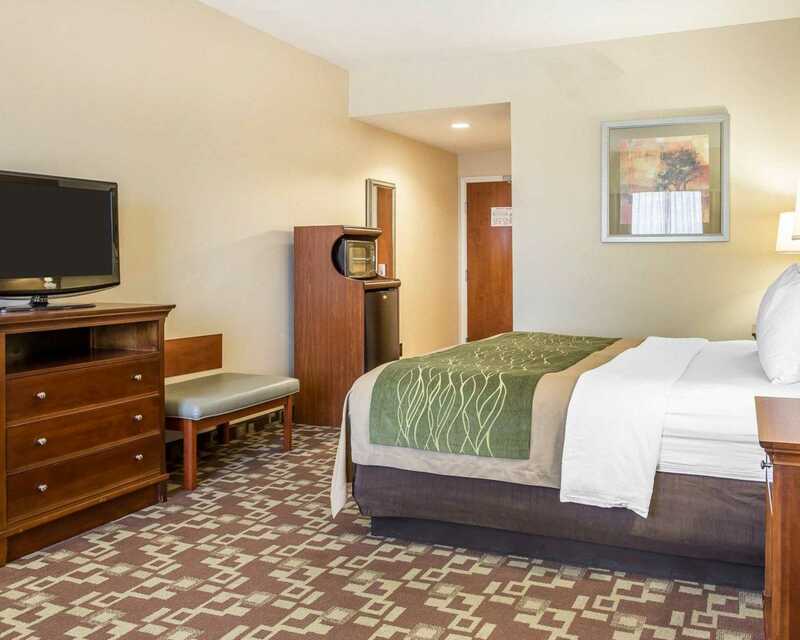 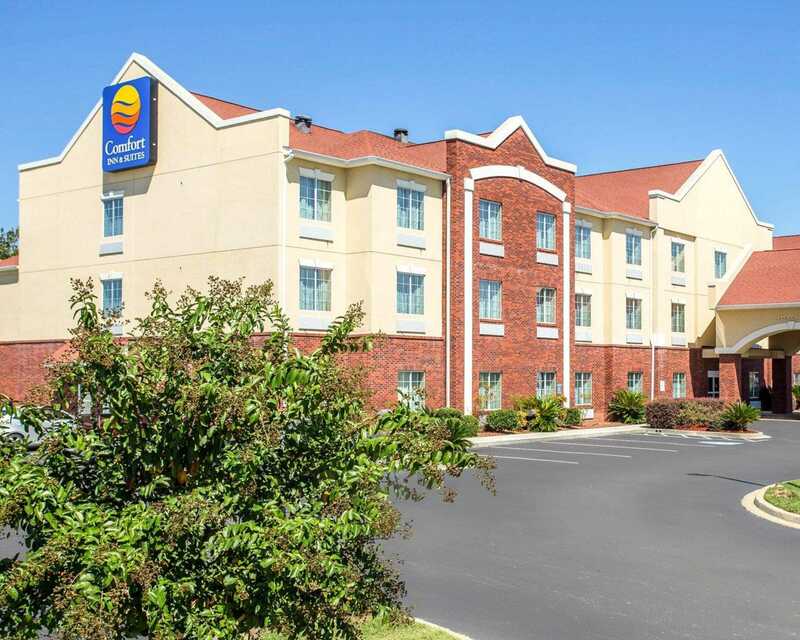 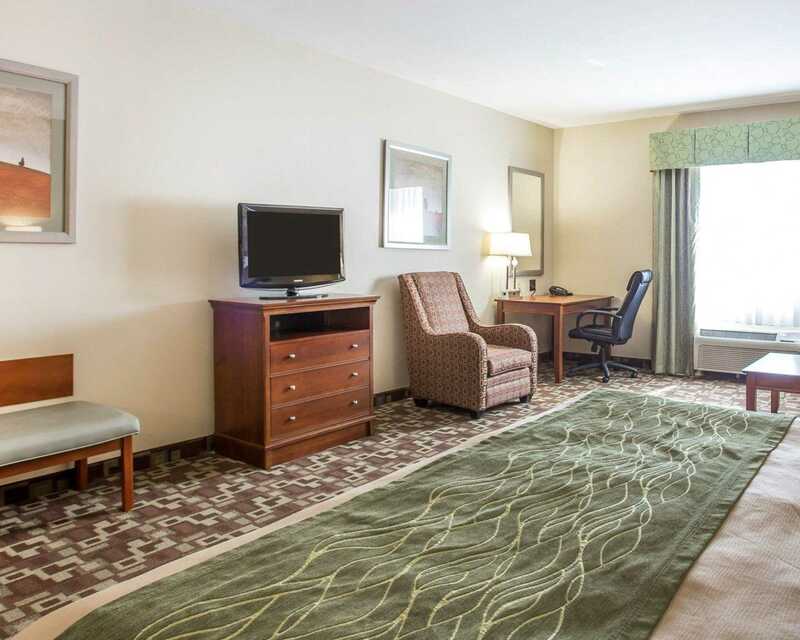 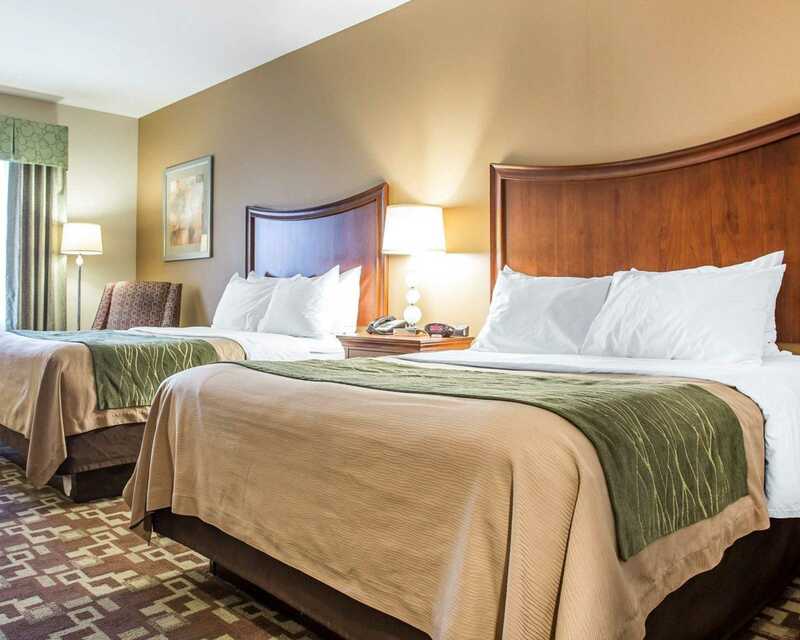 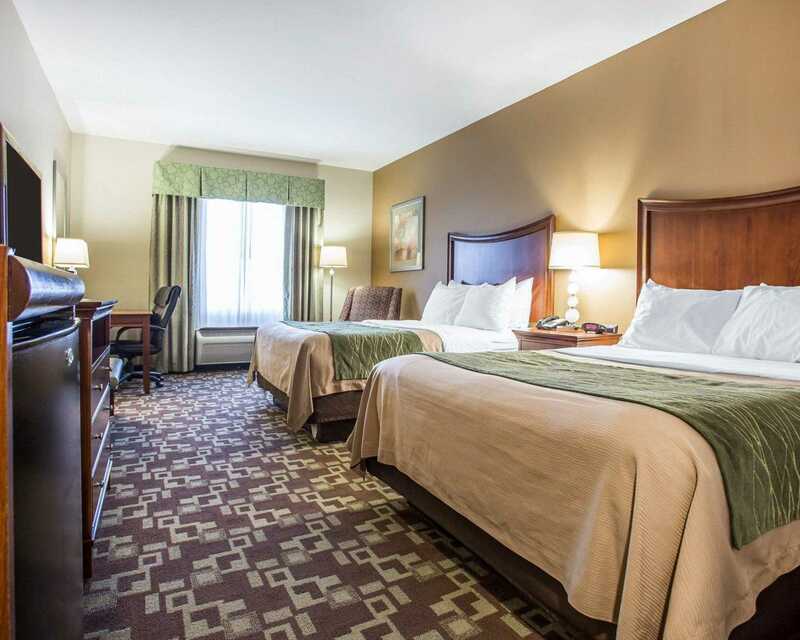 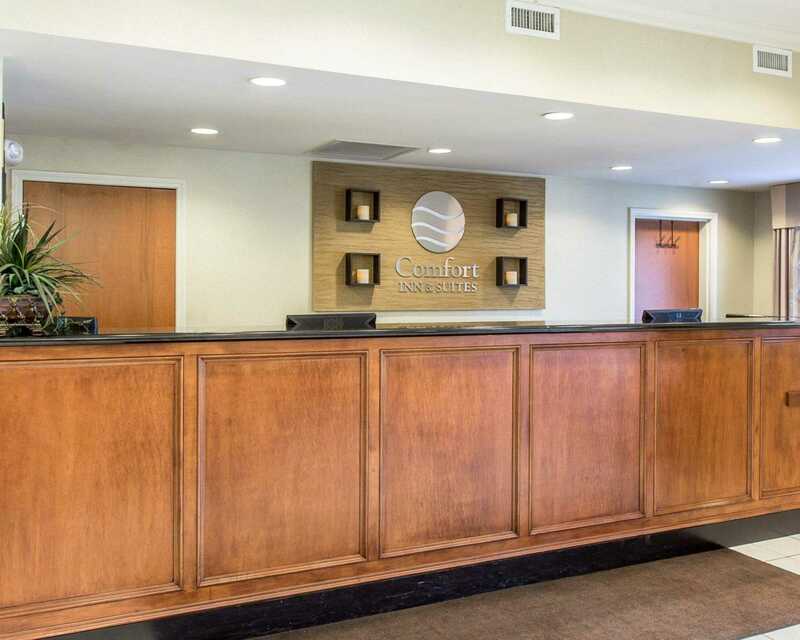 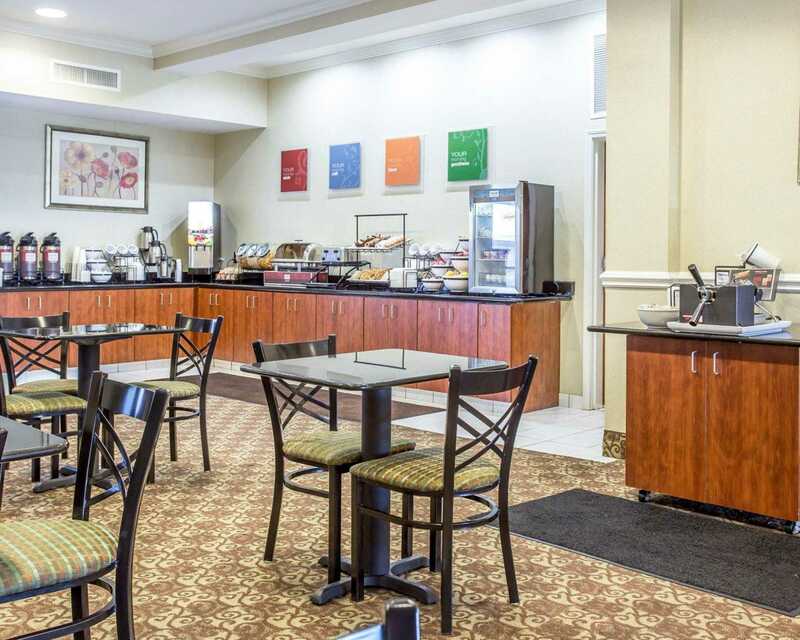 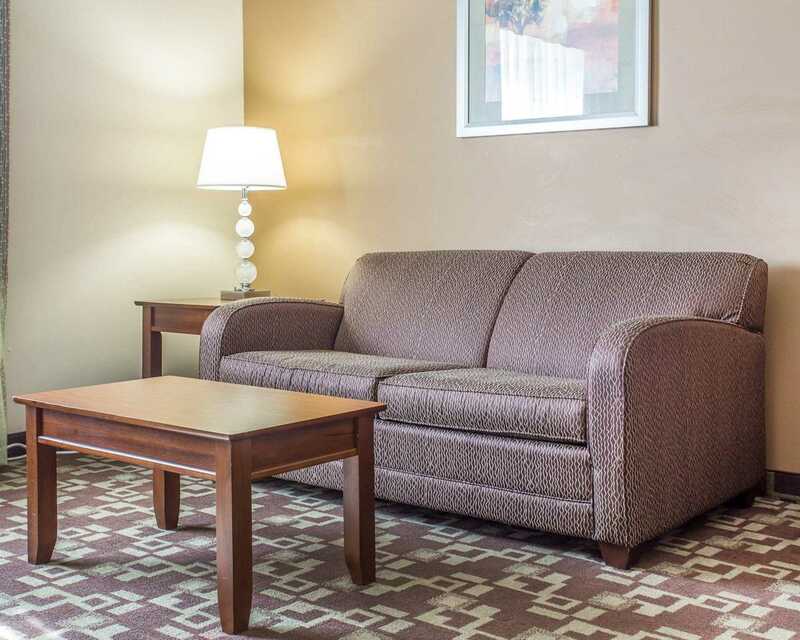 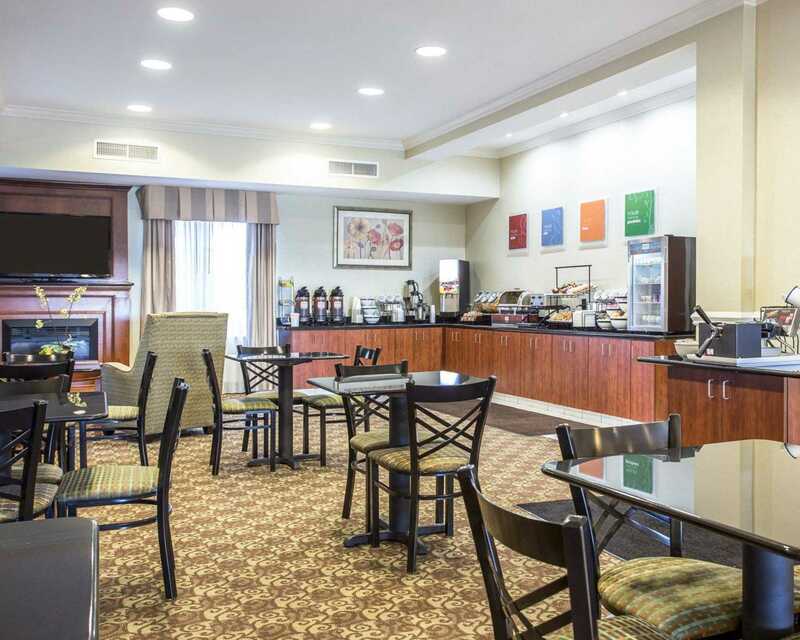 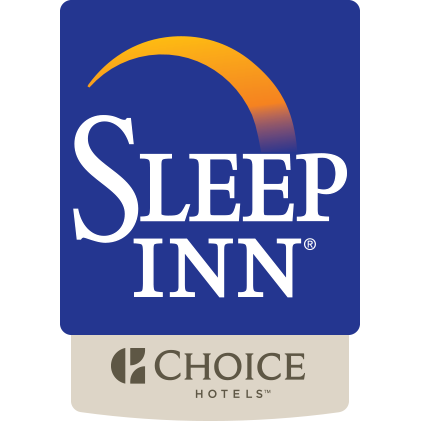 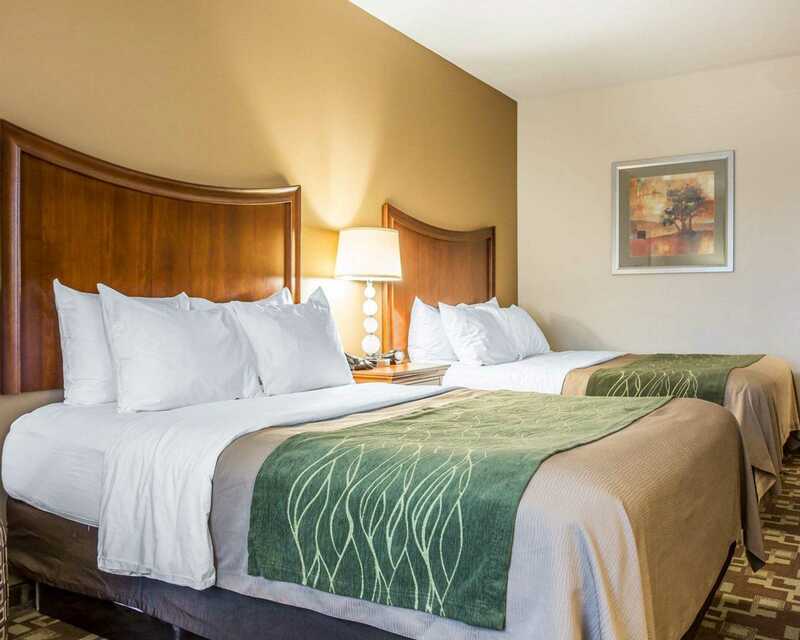 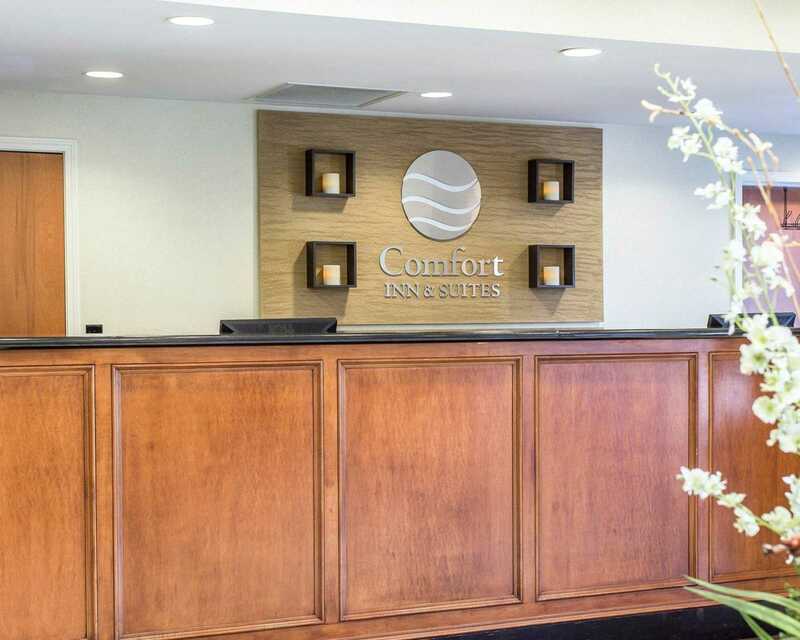 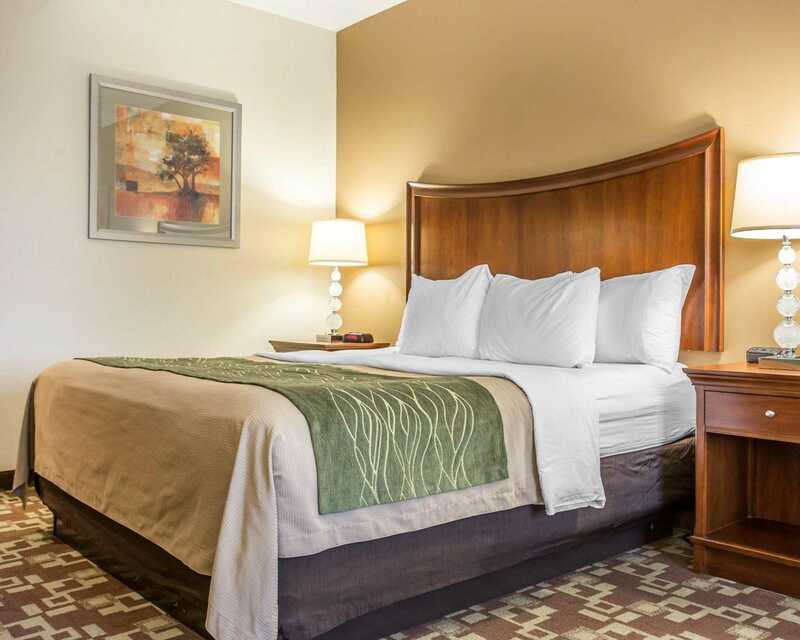 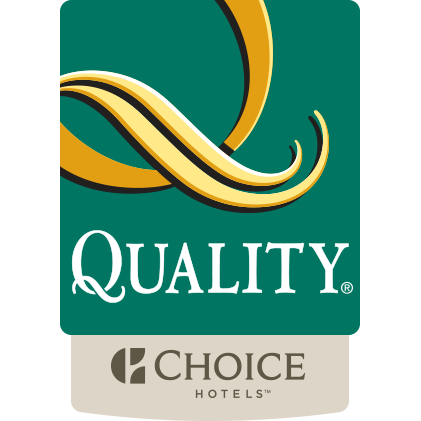 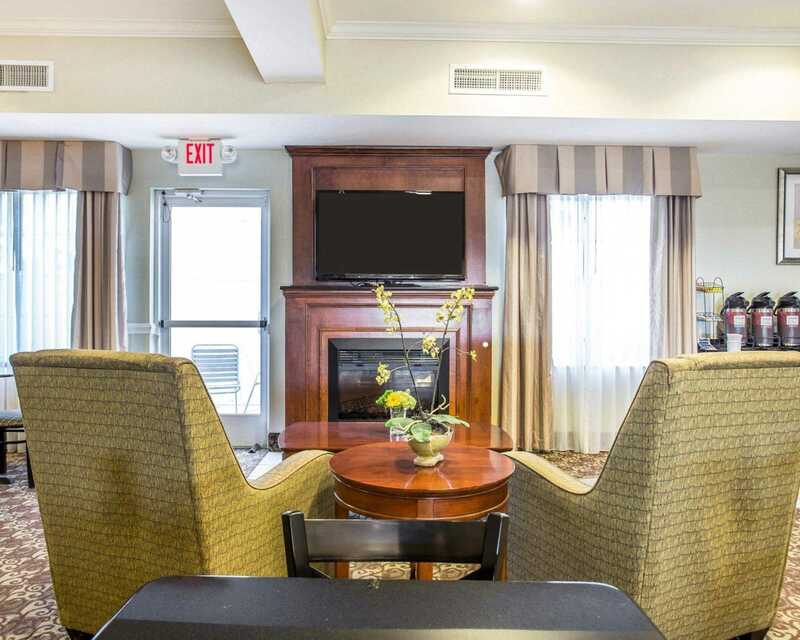 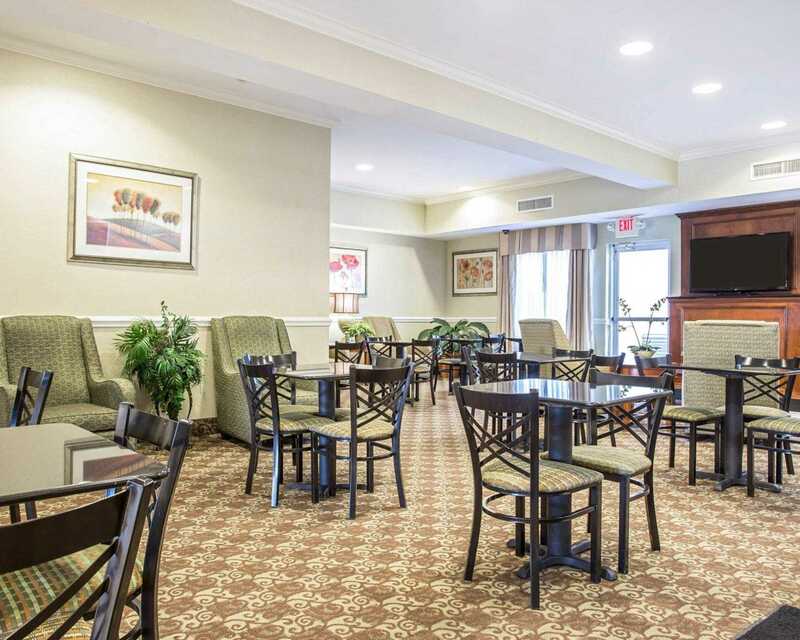 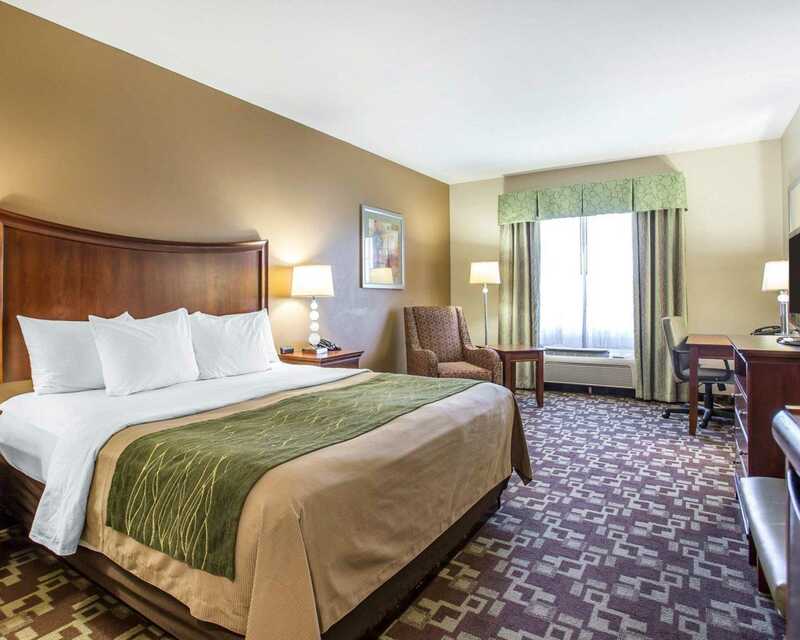 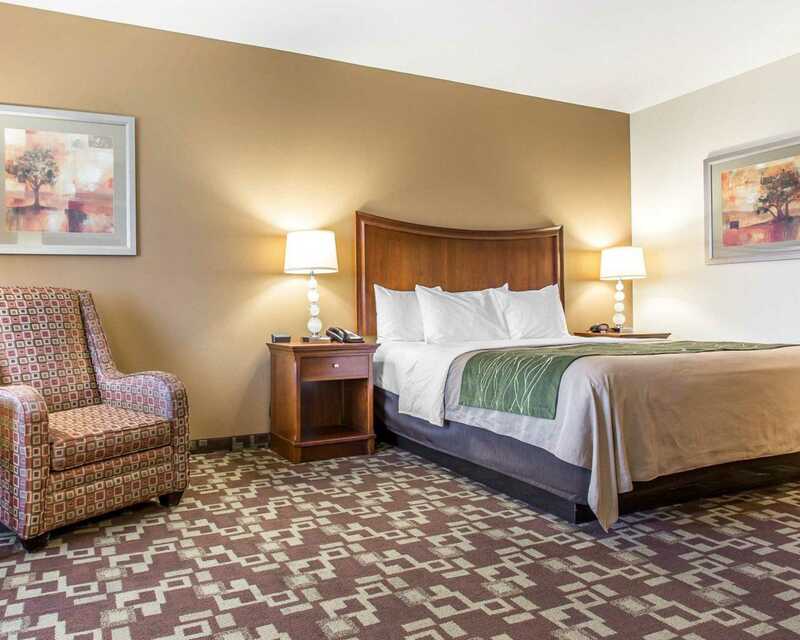 We look forward to your stay at the Comfort Inn & Suites in Orangeburg, SC.